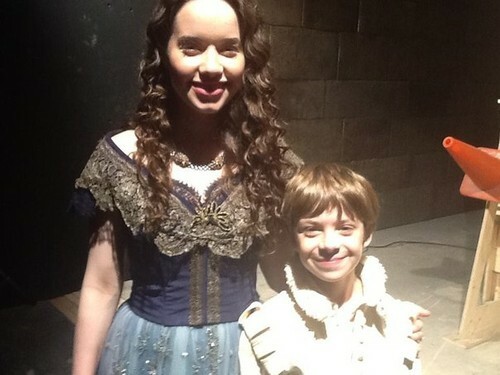 Cast ON Set. . Wallpaper and background images in the Reign [TV Show] club tagged: photo. This Reign [TV Show] photo contains sobreveste, sobretodo, cota de, and tabardo. There might also be kirtle, saya, polonesa, and mantilla.